This project was so exciting to be a part of, and really hard to keep on the down-low, but it's finally airing! 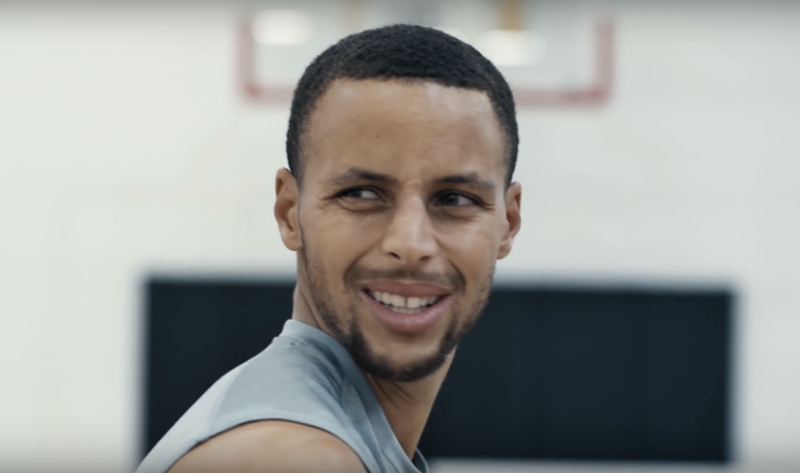 I was honored to be cast in a commercial with Steph Curry for CoachUp, a company that helps coaches and sports mentors find players and teams. Can you imagine being directed to correct Curry on his form? 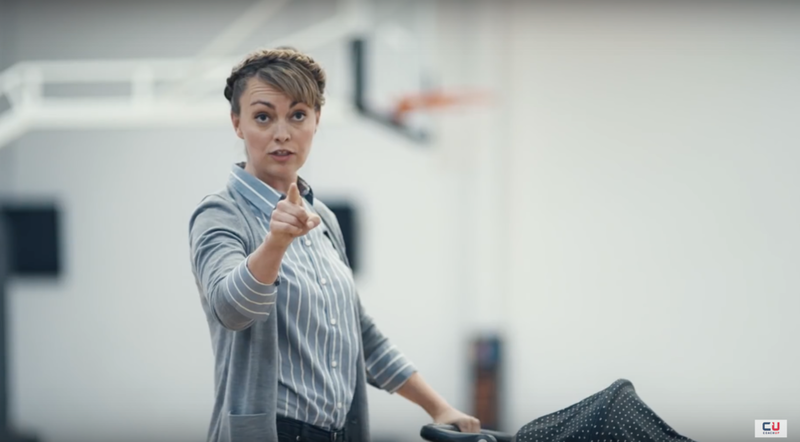 As the 'angry new mom' in this commercial, Curry didn't even know I was one of the cast. 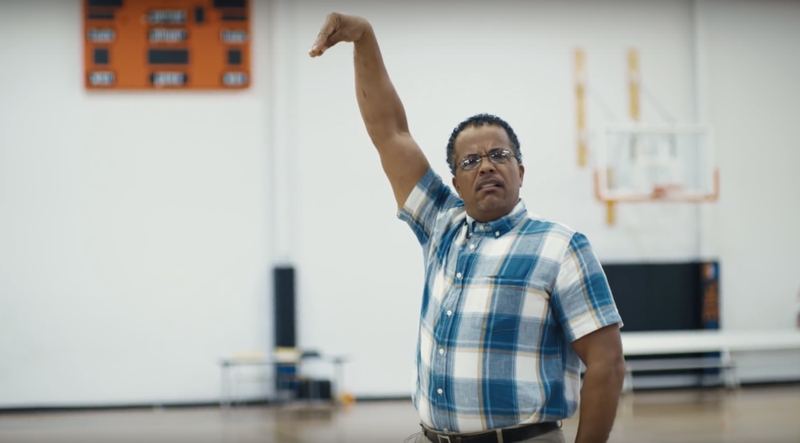 The first time I delivered my line "Full extension on those arms!" he looked at me and cracked up! Yeah, trust me, I couldn't believe it either ;). Here's a link to CoachUp's official write up!